Nike fosters a culture of invention, creating products, services and experiences for today’s athlete while solving problems for the next generation Nike is committed to creating positive social change around the world, helping kids get active, so they can have healthier, happier and more successful lives. As a designated NIKE ATHLETE, Brianne Jenner actively supports several annual Nike/Community events as a Special Guest or Speaker. 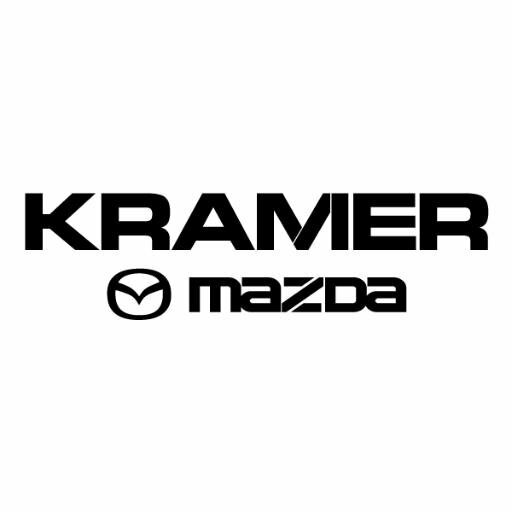 Kramer Mazda is the largest Mazda dealership in Western Canada. A 2017 winner of both a Consumer Choice Award and a Dealership of Distinction Award. Kramer Mazda has been a great supporter of Brianne's athletic career. Their generous support helps Brianne focus on what's important, her training and preparation on the road to Pyeongchang 2018. Our team specializes in Technology and Network Services. Most businesses can’t afford to be down for long, so count on PlanetCPU for Reliable, Proactive Tech Support like many other local businesses have in Guelph, Kitchener, Fergus/Elora and Surrounding areas. CAN Fund is a not for profit organization created to fill a funding gap and give our Canadian athletes (summer, winter, able-bodied and Paralympic) the financial support they need to train and compete for Canada. Where CAN Fund makes a significant impact is in the years leading up to the Games, the years when no one is watching, or cheering or even aware of our athletes and their journey to be the best in the world. The majority of our athletes are paying for equipment, travel to competitions and training camps, coaching, proper nutrition, extra physiotherapy and team fees that range from $1000 to $27,000. Since 2003, CAN Fund has raised over $26 million and supported 80% of the Canadian team at each of the Vancouver, London, Sochi and Rio Games. Brianne is grateful to be a 2017 recipient. For over 50 years, homeowners and contractors alike have depended on Acton Precast Concrete for quality concrete products at competitive prices. They trust the experience of our knowledgeable staff to help them get the job done right, at home or "on-site". And if “off the shelf” won’t do, Acton Precast Concrete can custom make items to suit your specific requirements. Acton Precast is proud to partner in Brianne Jenner’s athletic goals and in her community and youth-building initiatives. The skilled, experienced vision correction surgeons at the Bochner Eye Institute are dedicated to helping patients with their vision correction needs. In addition to performing LASIK and PRK, they also offer RLE/ICL and treatment for keratoconus. The practice is the first in Canada to perform laser cataract surgery. The institute is a key supporter of Brianne and her teammates on the National Team in their 2017-2018 season. Brianne is proud to have joined the RBC family in 2017 as an RBC Olympian. As part of its long-term partnership with the Canadian Olympic Team, the RBC Olympians Program provides elite athletes with financial support and valuable career experience to help them achieve success both on and off the field.